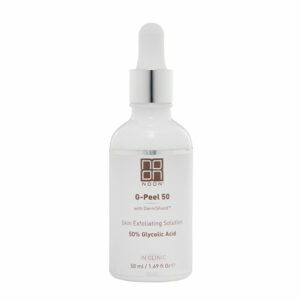 G-Peel 50 Nanoconstructed Thixotropic Gel reduces fine lines, wrinkles, sun damage and hyper-pigmentation. 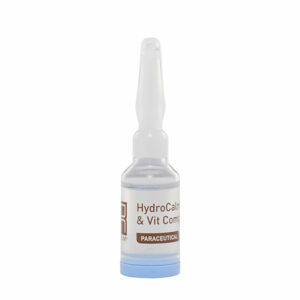 It helps reduce uneven skin texture in case of oily /problematic skin, affects the epidermis and dermis, decreases the convergence of epidermal corneocytes and prevents the thickening of corneal layer. 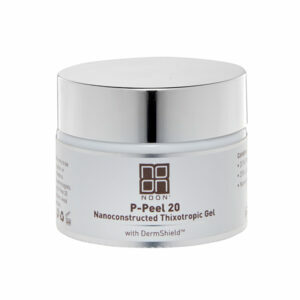 G-Peel 50 Nanoconstructed Thixotropic Gel further exfoliates the skin and stimulates dermal collagen, elastin and glycosaminoglycan synthesis. 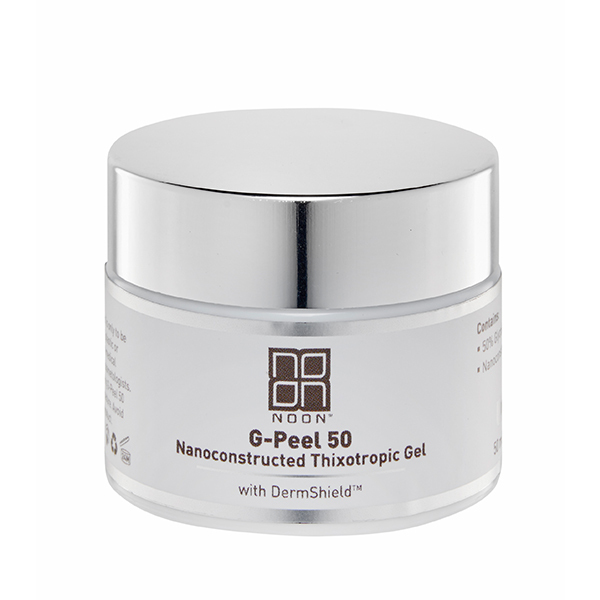 The G-Peel 50 Nanoconstructed Thixotropic Gel formula contains 50% glycolic acid and the clinically proven anti-irritant DermShieldTM (patent pending). The peel formula includes the nano-constructed inorganic matrix which creates a thixotropic gel. Use of nano-constructed material significantly increases the peeling effect, allowing the use of lower concentrations of peel agent. For professional use only. This product is only to be applied by physicians, dermatologists, plastic or cosmetic surgeons, certified nurses in medical practices, licensed aestheticians, and cosmetologists. Before applying, read the accompanying G-Peel 50 Nanoconstructed Thixotropic Gel procedure. Avoid exposure to the sun after using this product.